Tenants are gone. Owner says no time to waste. Sell Sunday. Once a well loved 2 story sunny family home. Now needs your touch. 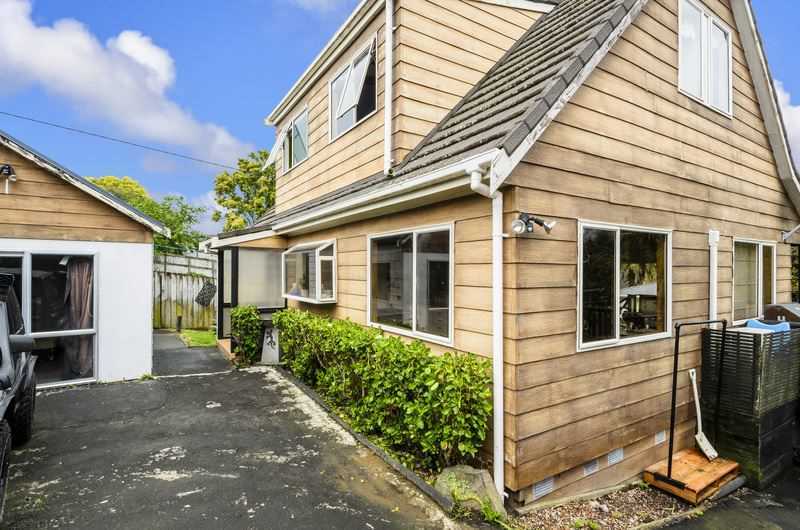 4 bedrooms, 2 toilets carport on a rear cross lease site in a great location near the top of Birkdale Road. Larger than most. Income as you live in & do-up. Great opportunity to add value, invest or climb onto the first rung of the property ladder. A building inspection contracted by the vendor is available to instill confidence in you to go forward with this purchase.